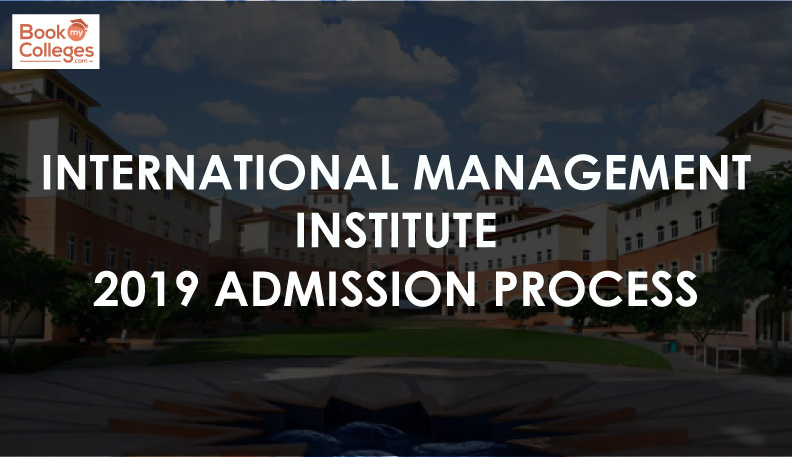 Case studies or caselets are now an integral part of admissions to the MBA. Often, candidates should analyze small files during a group discussion (GD), instead of general topics. The idea is to examine the candidate's point of view, logical approach, quick thinking, and his problem-solving attitude before finalizing his/her candidature for the MBA program. The caselets do not require any prior knowledge of the subject. It is considered an effective way of judging the management qualities of a candidate required for admission to the B-School. A case study is all about analysis because everyone gives the same information and therefore starts from the same base. The case study topics are mainly related to current affairs. Current socio-economic environment, government policies, innovations, global economic climate or socio-political debates prevalent in popular media. Learn about as many case study topics as possible. The purpose of these case-based GDs is to judge the knowledge, communication skills, leadership qualities and the ability of the candidate to make logical arguments and convince the opposing party, qualities needed to be a good manager. Refer to the topics covered in the GDs of your target institute. You can collect this information online or from coaching institutes. Take note of the topics covered over the years, it is very likely that the topics will go in the same direction this year as well. Read newspapers, journals, magazines and watch current affairs programs to find out what's going on around you. Case-based GDs typically focus on business and economic issues that affect the social and political climate. Read editorials and articles based on hot topics, so you can use them while making your point of view during GD. 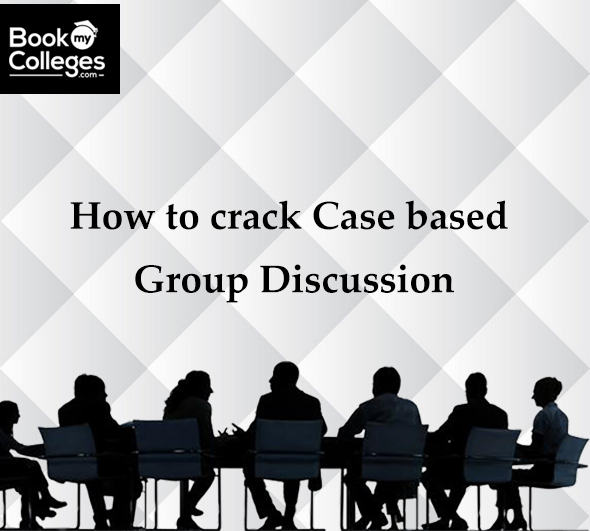 Meet up with your friends who are also MBA aspirants, form a group and hold a case-based group discussion. Exchange ideas, observe and develop confidence. In case-based GDs, around five minutes are given to prepare, so use this time wisely. If the case is about a topic where the decision is to be made, quickly think of points to back your ‘to’ or ‘for’ stand and choose one. If the subject is such that a decision has already been made and the group has to decide whether it is right or wrong, re-choose aside after quickly weighing your points. Step5: Find out the alternatives, analyze them and pick out the relevant ones. Step6: Filter all of the alternatives and choose the most appropriate one. Do not be anxious and hyper even if you are not able to fully understand the situation or unable to identify the problem at first. read again it a little slowly, it will help you better understand. Do not jump on the conclusions; try to move step by step. Do not panic if you are unable to find an appropriate solution. Your analytical skills, the logical process of identifying the problem and the moving towards its solution will also be evaluated. Do not be in a hurry to speak without arriving at some logical analysis and solution strategy. When you speak, be relevant and to the point.